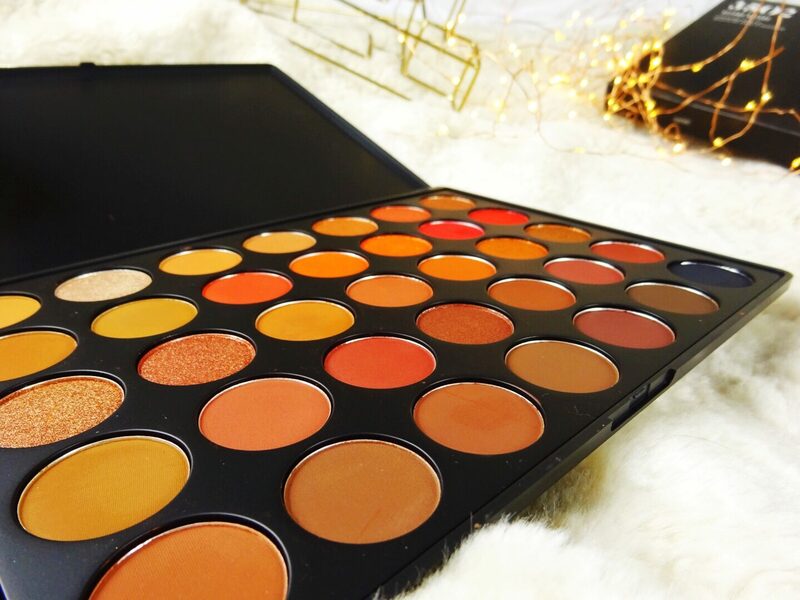 If you haven’t already heard, Morphe recently launched a U.K. site, meaning that we no longer have to wait for new palettes to come into Beauty Bay – we can get them as soon as they launch! Plus there’s absolutely no customs – Christmas has definitely come early. I decided to treat myself to the Morphe 35O2 Palette and the 15N Nightmaster Palette (more on that coming soon, I promise! ), because I really couldn’t wait any longer for it to come to Beauty Bay. I initially didn’t think I needed this palette as I already had the original 35O Palette, but after seeing the beautiful red and plum shades I knew I had to have it. 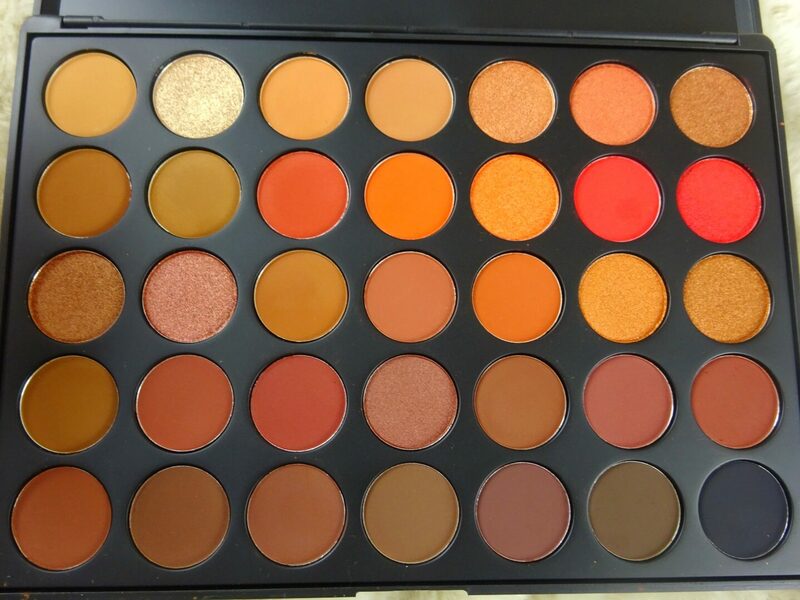 One of the most exciting things about this palette is that it’s part of Morphe’s rebrand; the packaging is way classier now and they’ve finally started naming shades in palettes, I’m super excited to see where this brand is going. 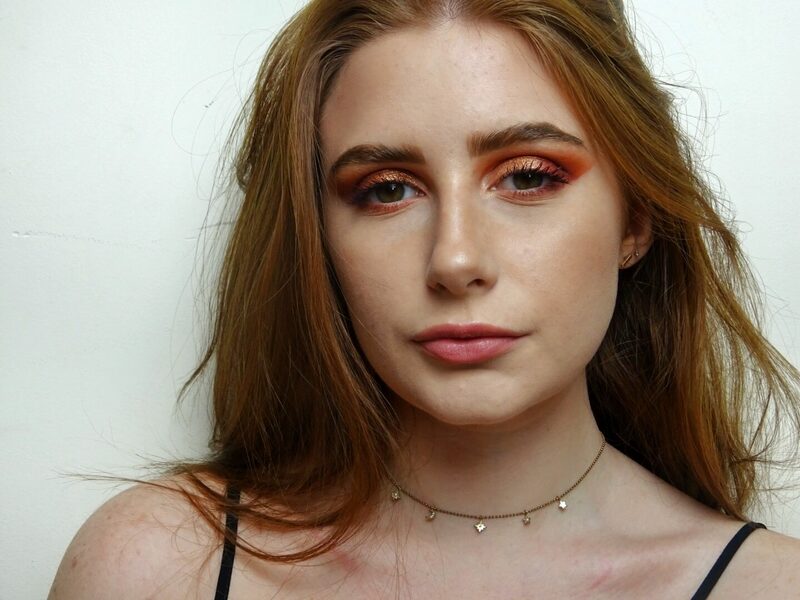 As always with my major palette reviews I also have swatches for you guys and a pretty easy to do makeup look. 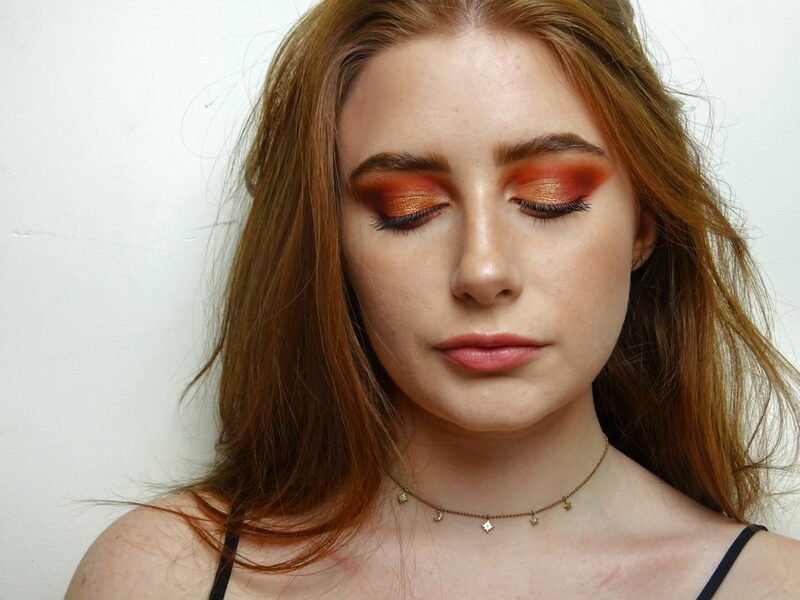 Honestly trying to pick that shades I wanted to use from this palette was so difficult, they’re all so stunning and could create such a range of looks! Okay I’ll stop rambling now, let’s get into the actual review. 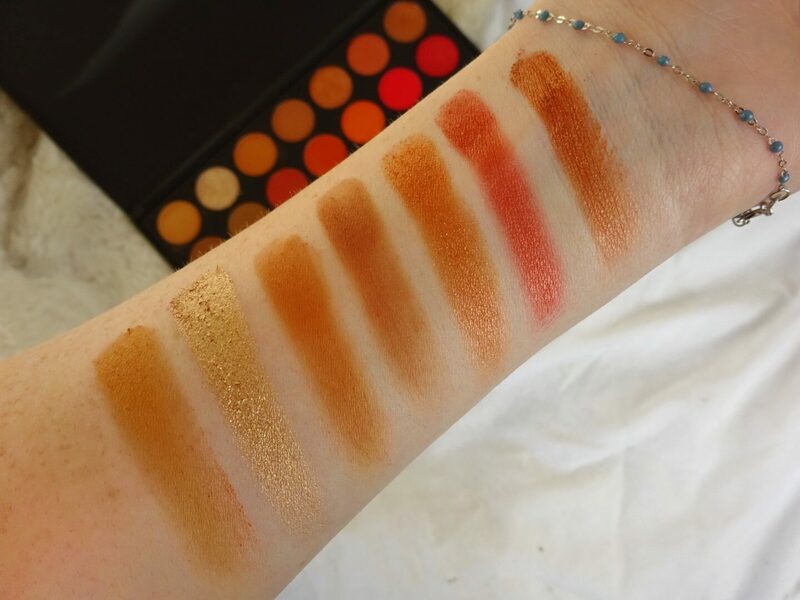 The first thing I noticed when I opened this palette was how different it is from the 35O, the first one is way more orange-based whereas this one is definitely more focused on reds, burgundys and plums. 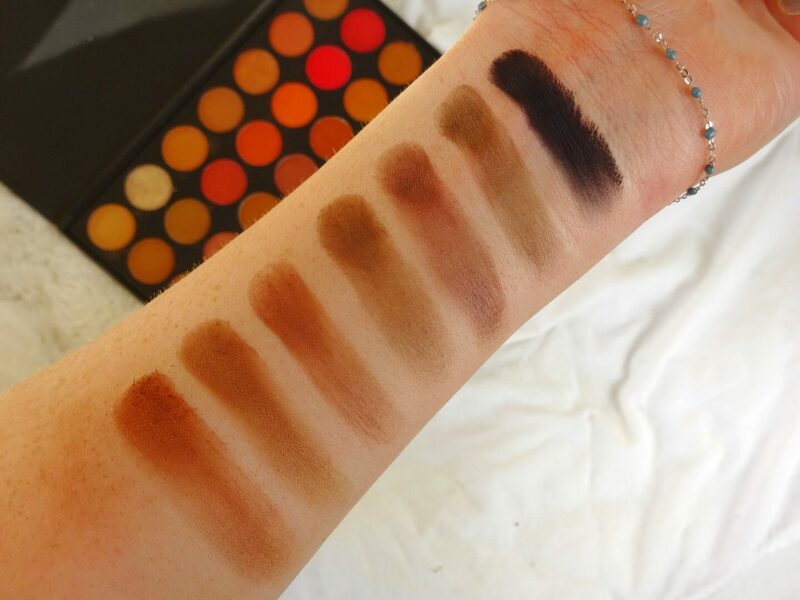 It also has more deep browns and bronze shades, which I really love for A/W. 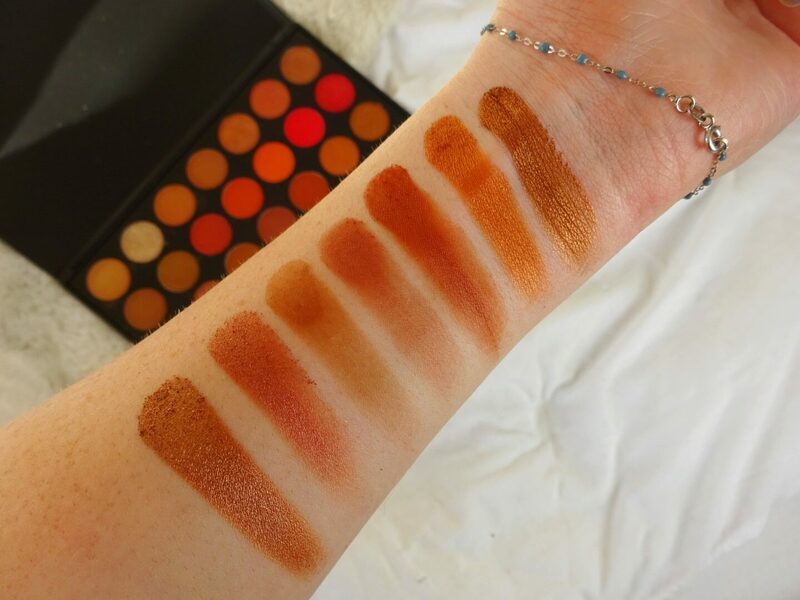 I’d heard that this palette is almost identical in formula to the Jaclyn Hill palette, and whilst I don’t own that one to compare I can say that the mattes especially feel way more buttery than in previous palettes. I also feel like this contains more satin shadows than I’ve seen before – which I love as satin shadows are my absolute favourite – and the metallics are definitely more foiled than ever. In terms of formula I really don’t have a bad thing to say about this palette. 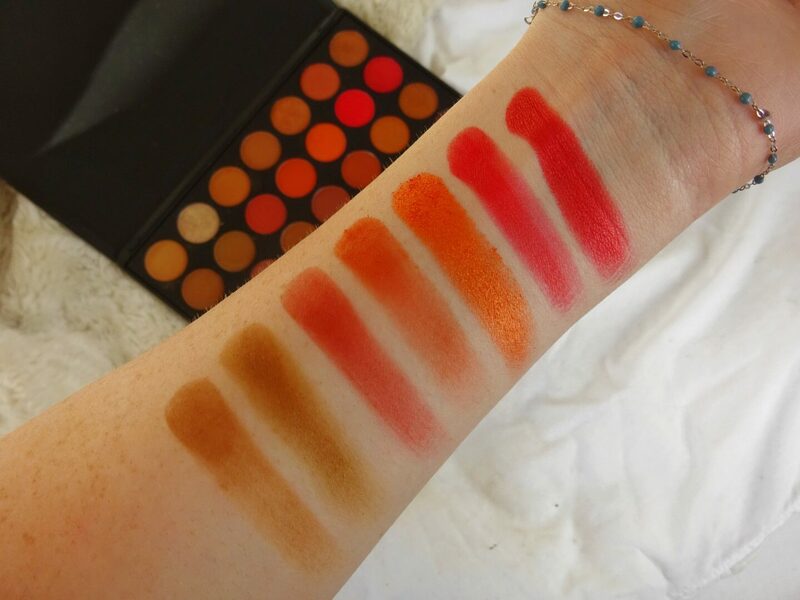 The shades are super pigmented (like, you really need to go in with a very light hand because of how pigmented these are), they blend out really easily, they aren’t patchy and there’s barely any fall out – only really with the matte red shade. I’m especially impressed with how pigmented the matte black is, I’d even go as far as to say it’s as good as the Urban Decay black shadow. 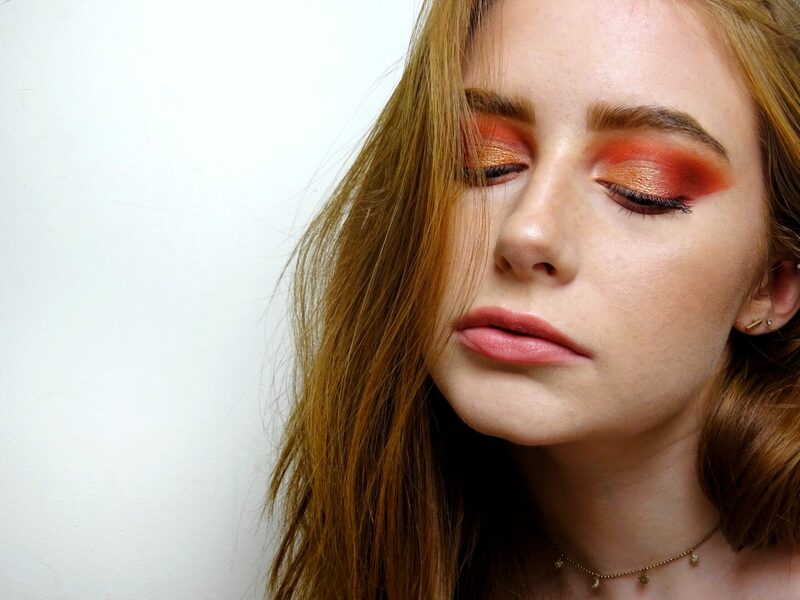 The shades are absolutely stunning, if you love warm-toned shades that focus around reds, cranberries and plums then you’re gonna love this. There’s also a nice range of metallics, you have your classic gold but also some coppers, bronzes and rose golds too – there’s even a few metallic oranges. My only complaint is that there’s not really a highlight shade and there could be a few more transition shades, but I’m definitely getting a range of colours in here that I don’t have in any other palette. 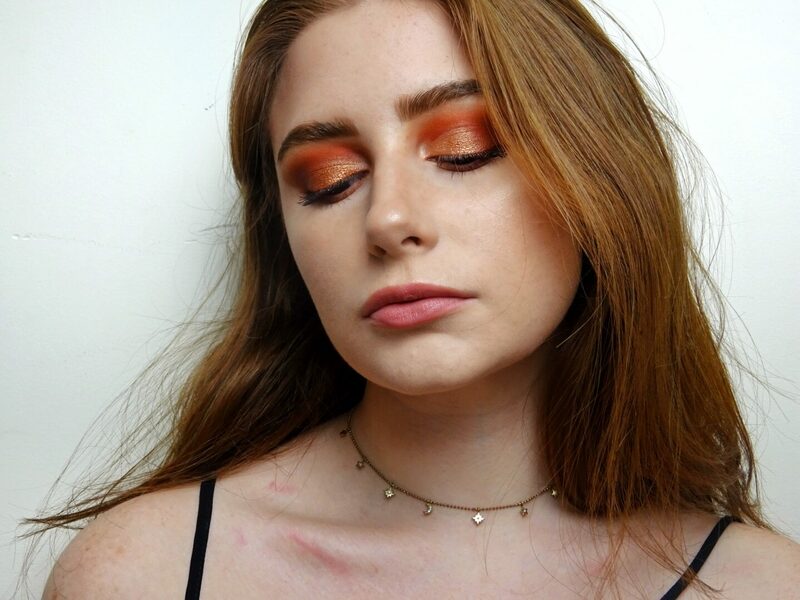 Out of all the shades I would have to say ‘Chestnut’, ‘Zodiac’ and ‘Ruby’ are my favourites, but honestly they’re all so beautiful! 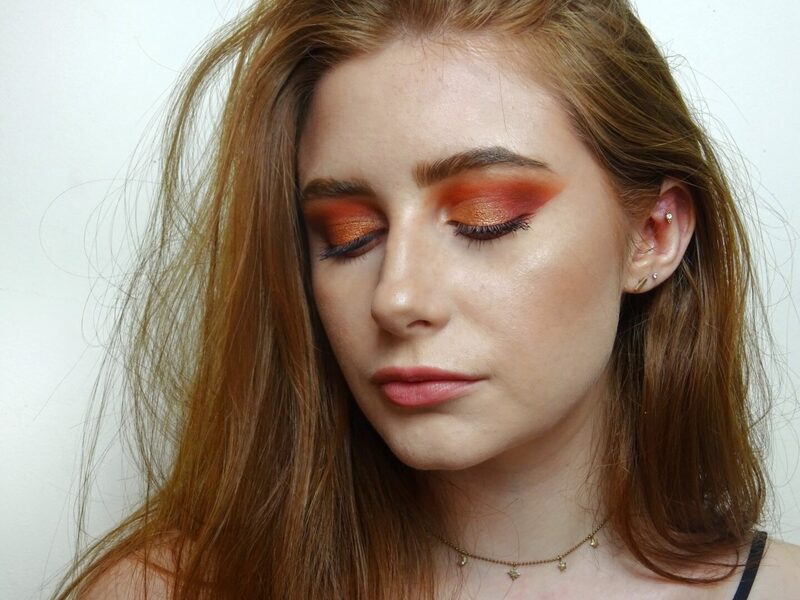 I managed to use quite a few of these shades in my eye look – which is a fiery, smoky half cut crease. Here it is! So that’s my review! I absolutely love this palette, and for only £23 it’s an absolute bargain. 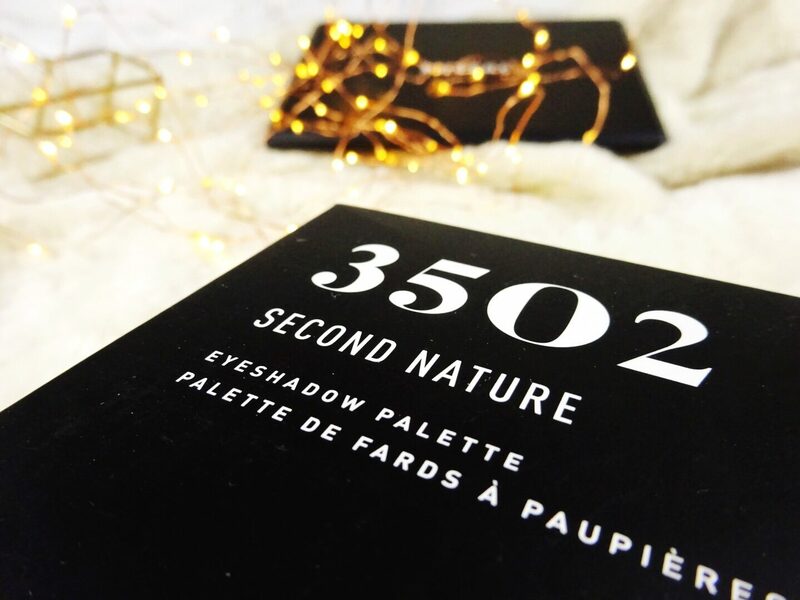 I definitely think this palette is worth buying even if you already have the 35O, because the shades are so different and you can create so many looks with the 35O2. You look amazing. I love the tones that you’re gone for. 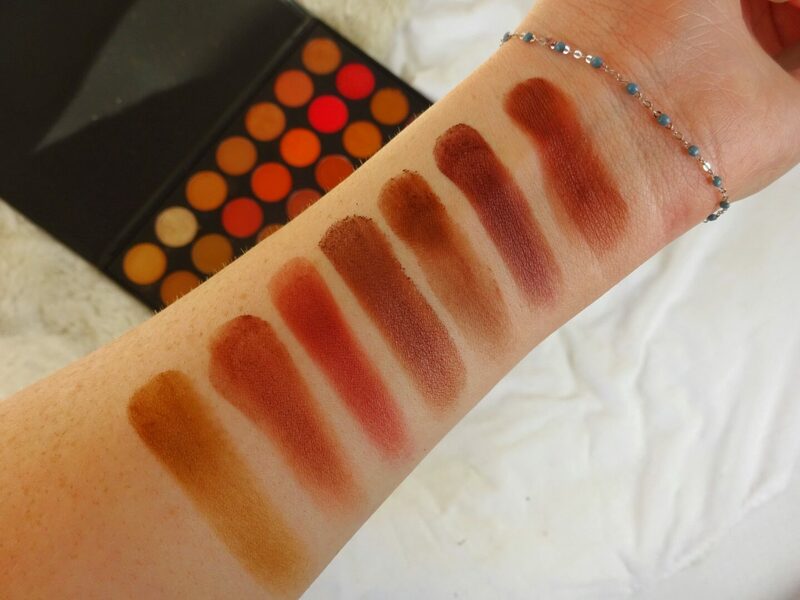 This palette is the ultimate autumnal palette. Morphe has a U.K. site now?! How did I not know this! 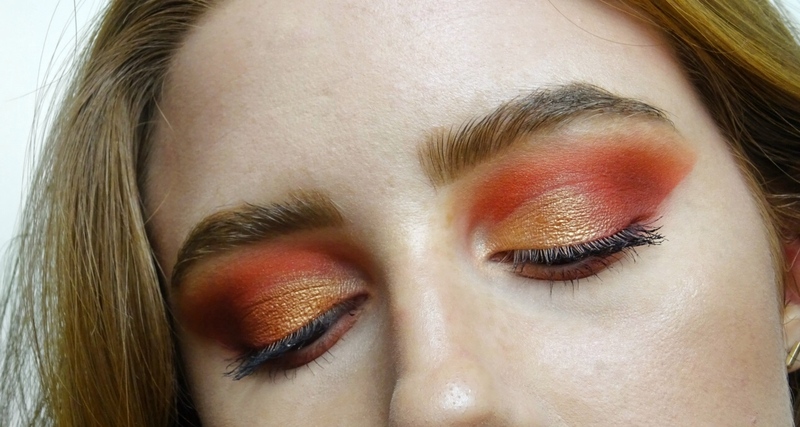 I have to say I’m trying to avoid buying any of their palettes atm as I just don’t seem to use them as much as my higher end ones, but the Swatches in this one look insane! You suit these shades so well.